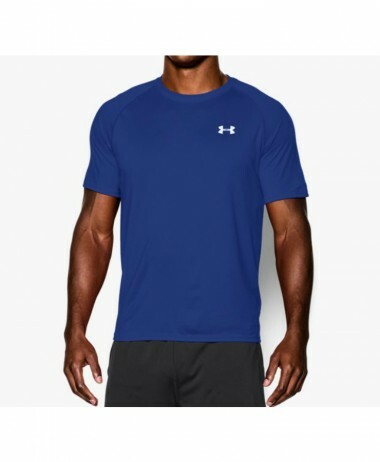 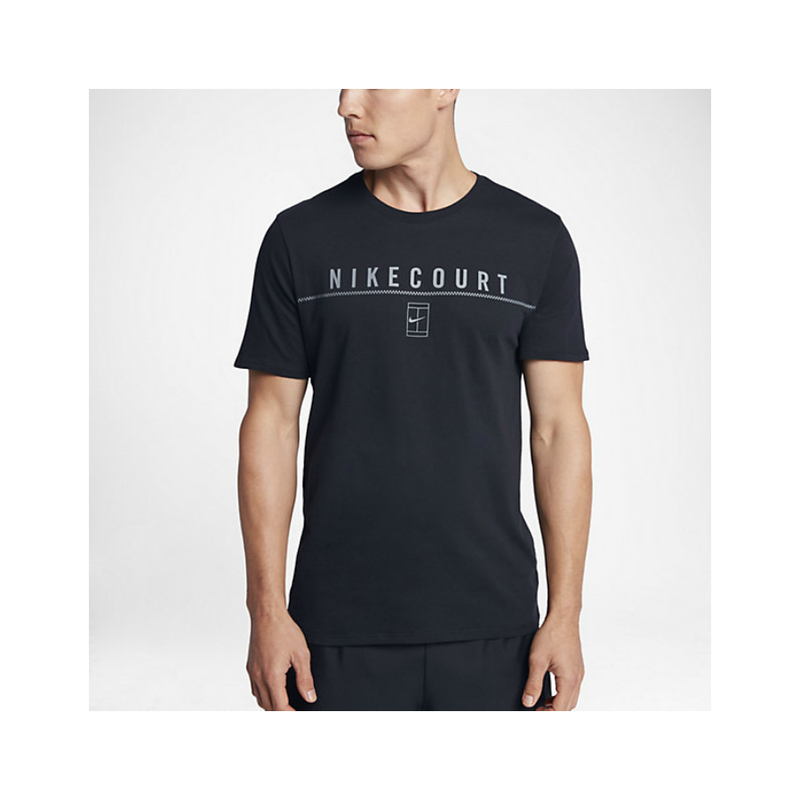 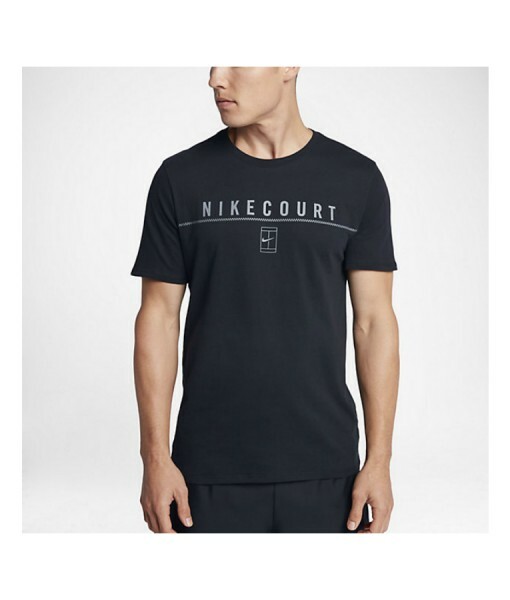 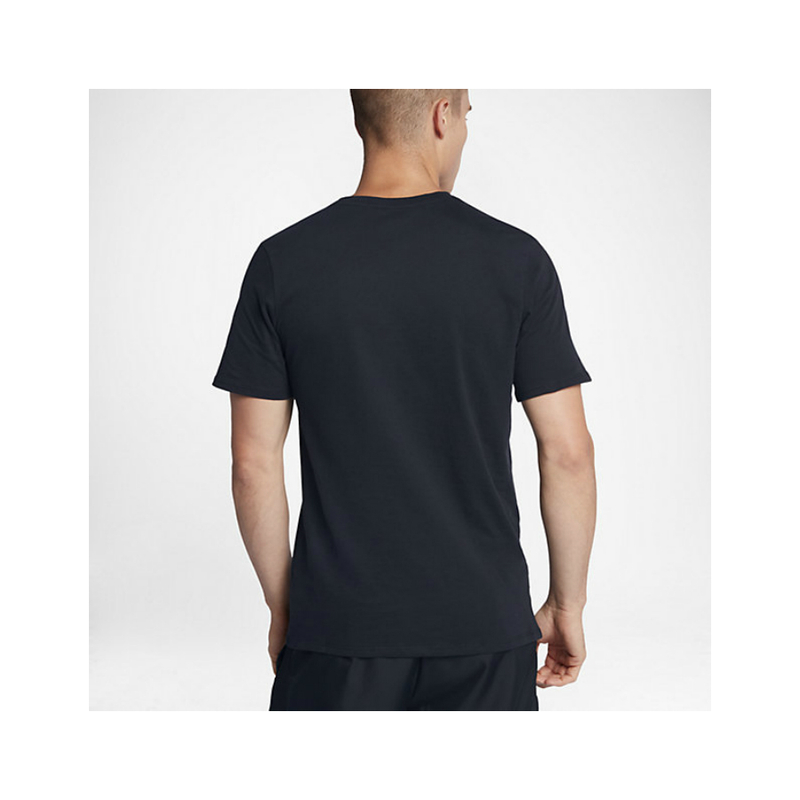 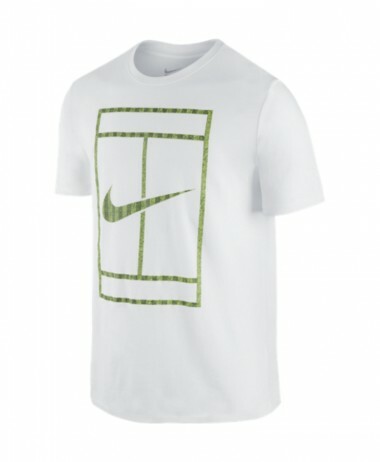 The NikeCourt Men’s Tennis T-Shirt is made with soft cotton for all-day comfort and lasting wear. 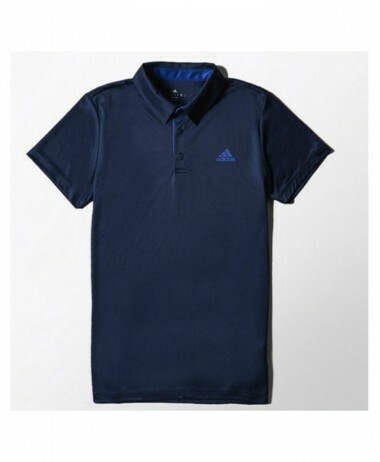 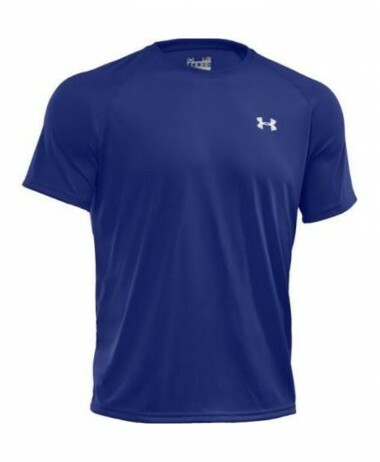 Technically designed to give the perfect fit and coverage for racket sport activity. 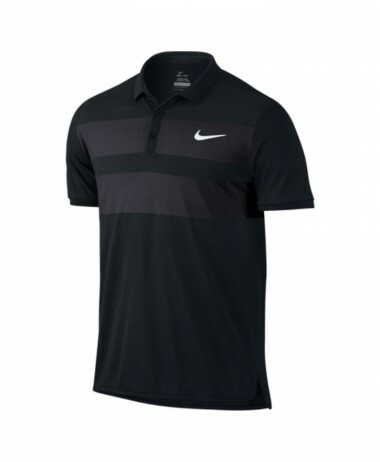 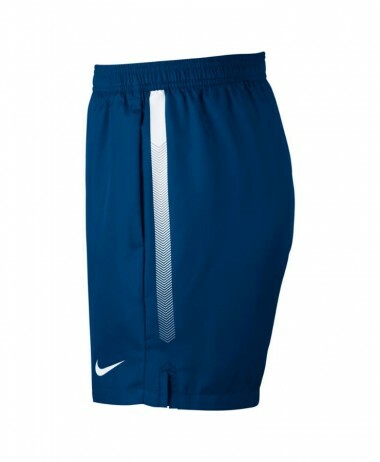 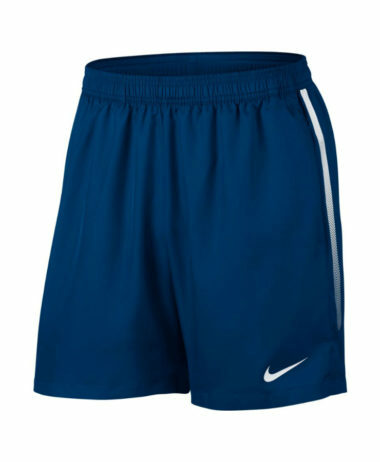 SKU: N/A Categories: Badminton, Mens Badminton Clothing, Mens Squash Clothing, Mens Tennis Clothing, Racketball, Squash, Tennis Brands: Nike.